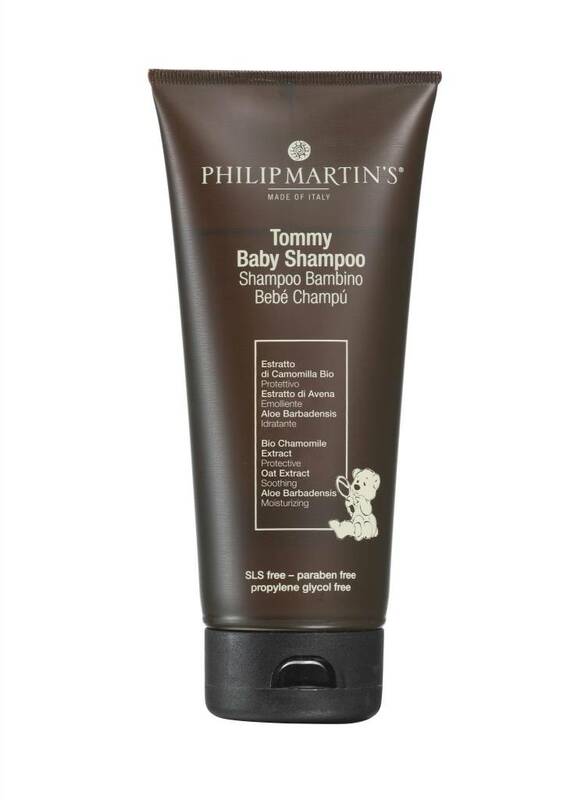 A shampoo specifically created to cleanse babies hair and scalp without being aggressive and which maintains a perfectly balanced pH. It leaves the skin with a vanilla scent. Apply a small quantity on wet hair, massage gently and rinse off with abundant water.